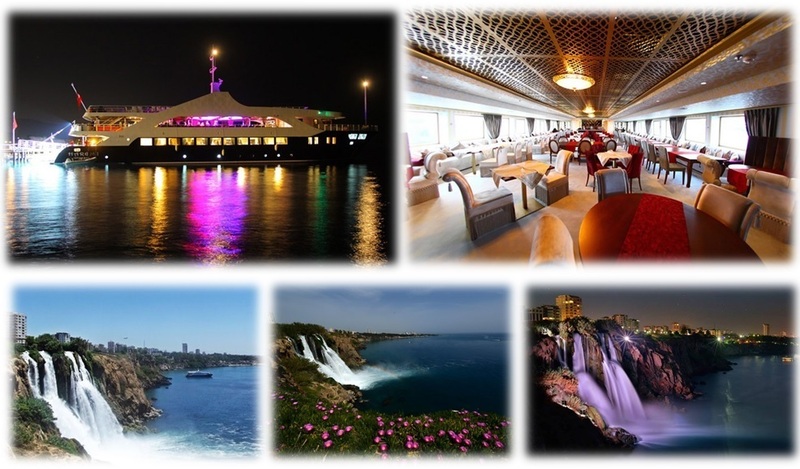 07- Trip Program – Wedding Story- 500-PAX – Time: 09.00 – 19.00 o’clock. 09:00 o’clock Deperture from the Hotel: with 10 bus and 1 VITO for the couple. 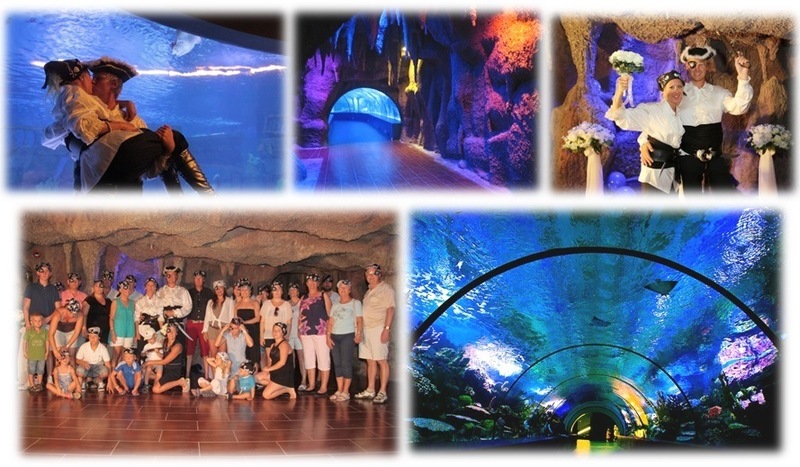 09:30 – 11:30 o’clock: Trip to Antalya Aquarium which has the longest / biggest tunnel in the world. 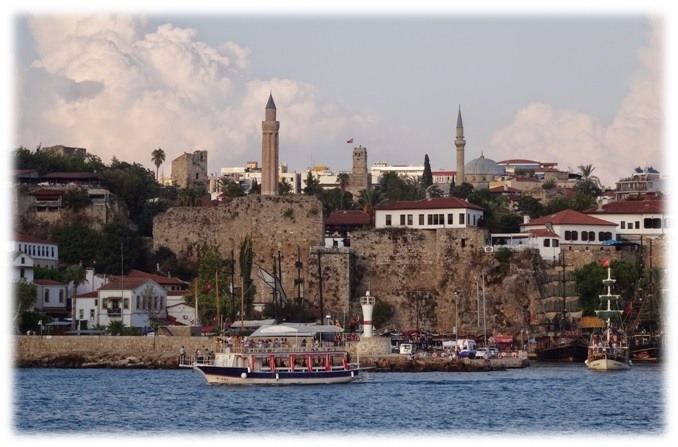 12:00 – 17:00 o’clock: entertaınment tour from Çelebi harbour to Lara duden waterfall with HARAM ship. 3 exclusive professional photographers take 1500 to 2000 pictures in JPEG format and a videographer will record HD video plus drone videography. (Original CD/DVD will be delivered.) 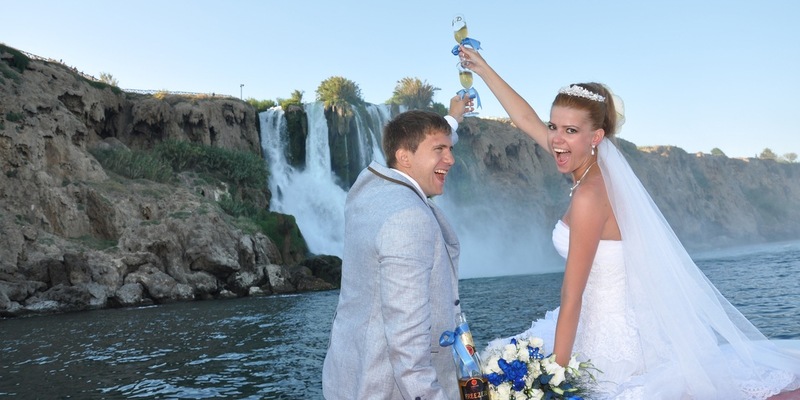 Some special photographs will be added to the wedding story clip.